One of my favorite roles in the kitchen is being the Blintz Queen. 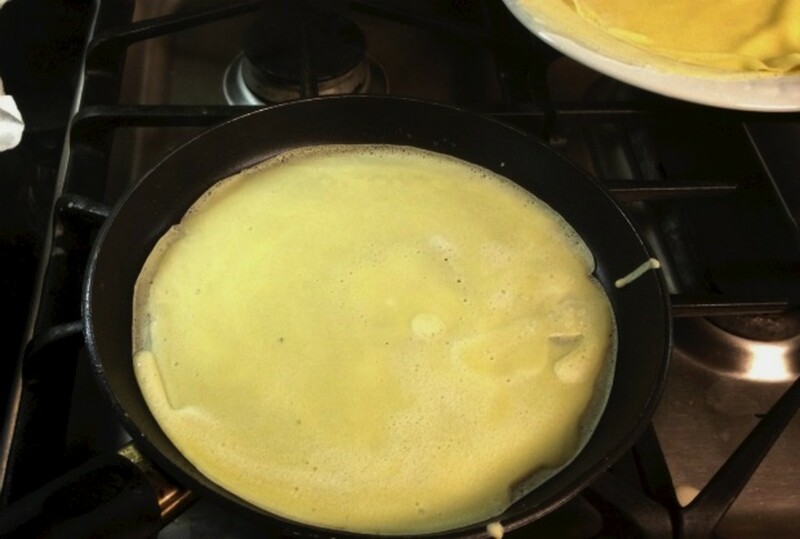 I can stand for hours pouring the batter and swirling it around the pan to coat the bottom, while watching it harden and form into a delicious crepe. The beauty about making crepes is that it’s similar to making a sandwich, giving you the ability to add any filling your heart desires. 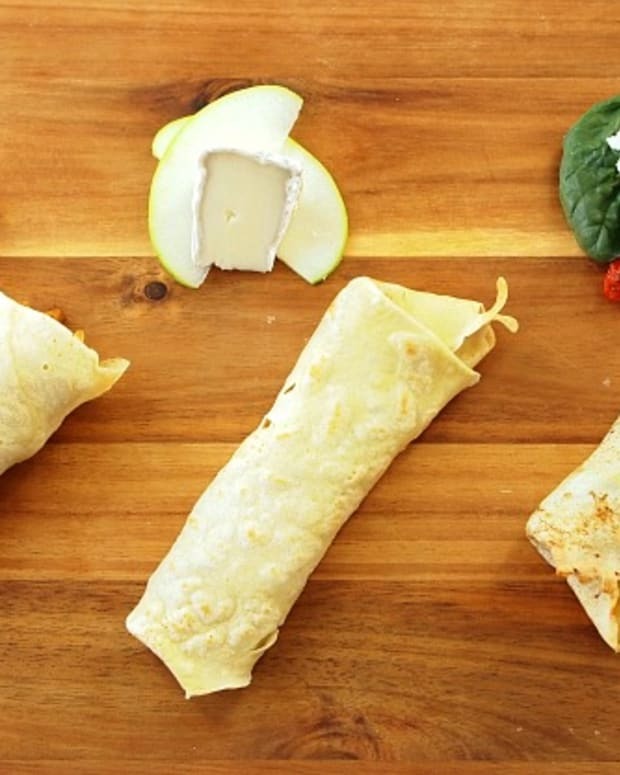 In general I have a savory palate and when it comes to crepes I love anything from chicken with fried onion to a mushroom or potato filling or even the classic cheese blintz. 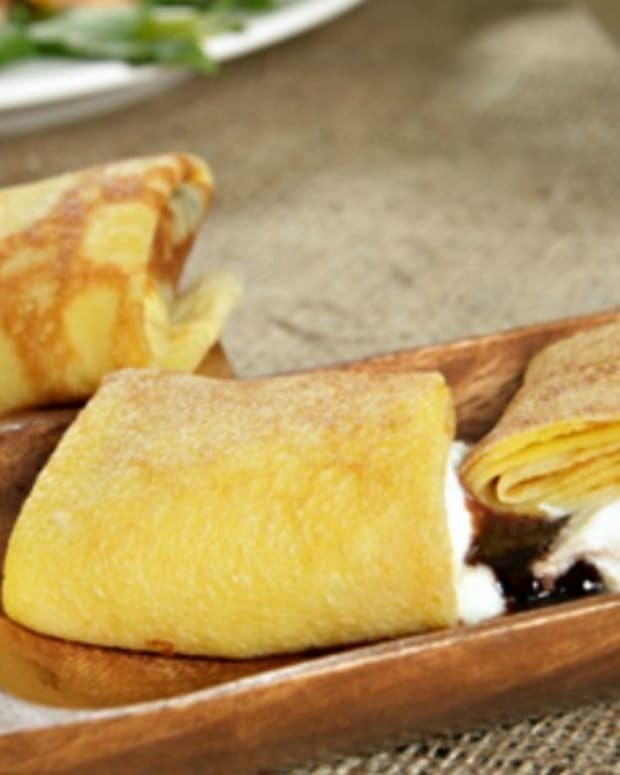 But in my mind there is nothing like a crepe for dessert. My Bobby used to put in fresh strawberries, while my husband is a fan of chocolate with ice cream. My personal favorite is raspberry jam, with crushed nuts and vanilla ice cream on the side. 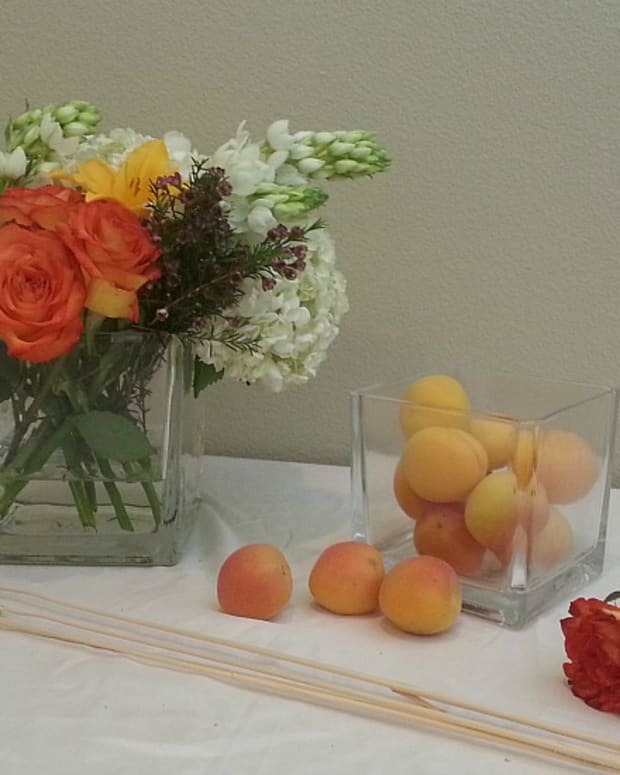 The recipe below is so versatile it can be used for a dessert, side dish or even an appetizer on Yom Tov. 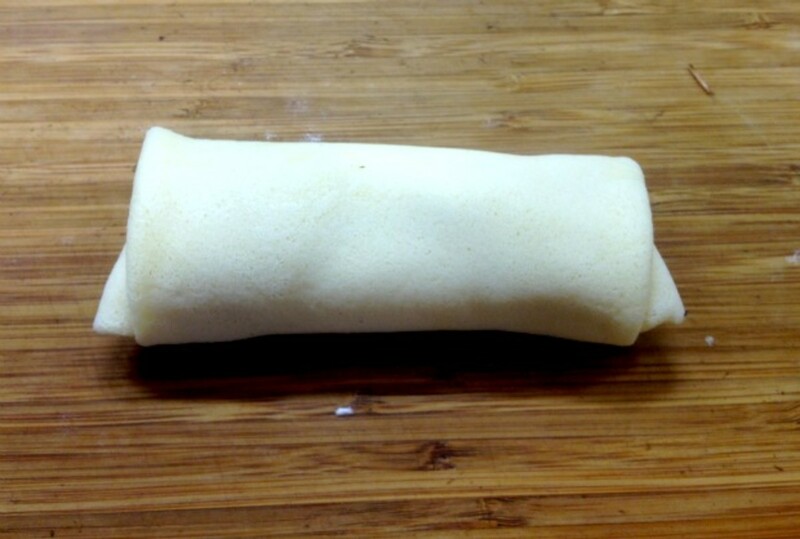 Here is my step by step guide to becoming a Blintz Queen just like me. They key to a great crepe/blintz batter is letting the mixture stand and thicken in the bowl after you mix it. The gluten in the flour stretches and makes a nice thick batter. 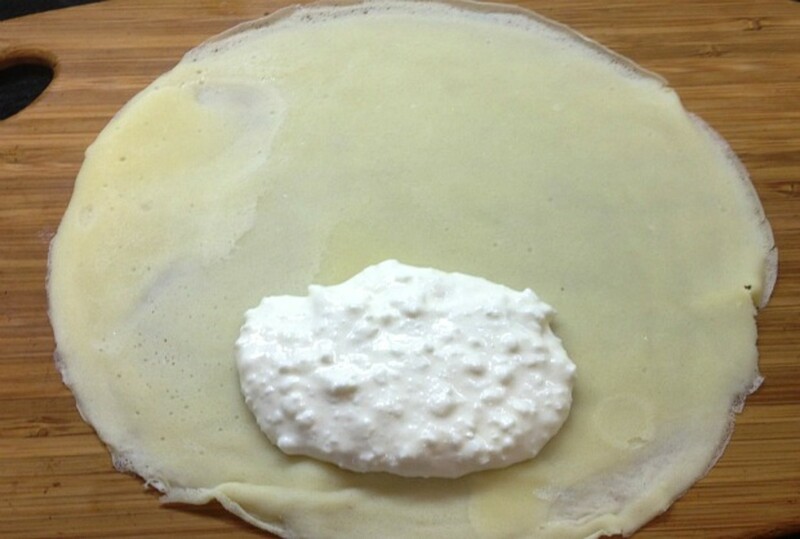 Make sure you continue to swirl the batter while making crepes as some of the flour will sink to the bottom. 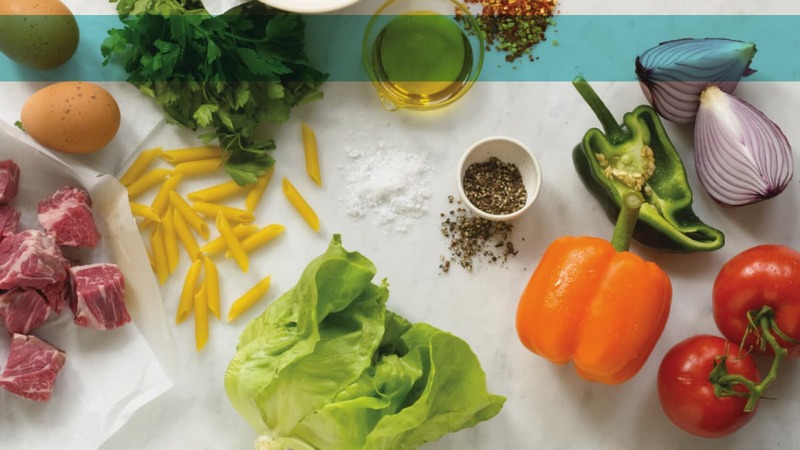 Get all your ingredients ready to go to into the food processor. Mix in the food processor and let stand for 15 minutes. 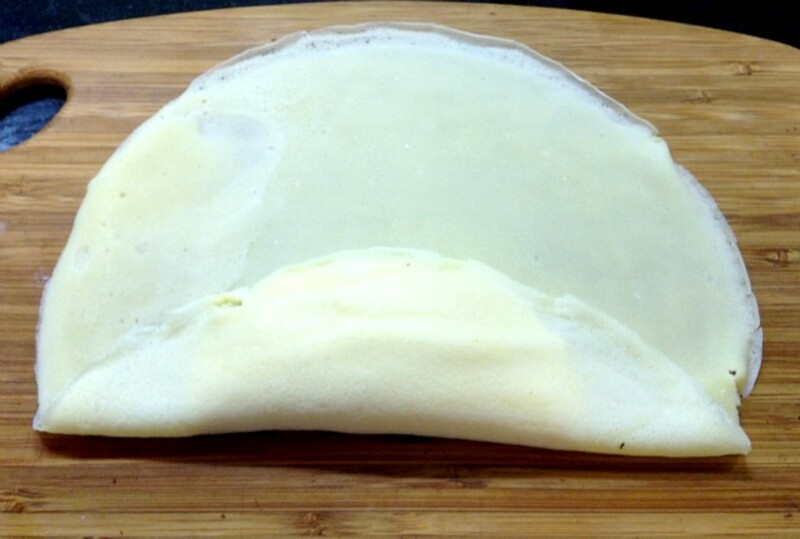 Then the real trick is using a great crepe pan. I bought mine years ago at Bed Bath and Beyond. It is about 8 inches and the company is Berndes. 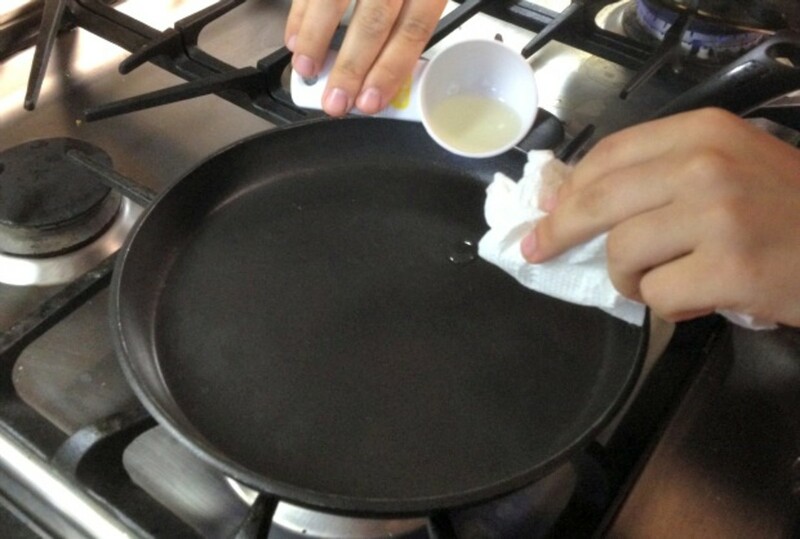 I am gently oiling my pan with some canola oil and then wiping it down with some paper towel. Only use a minimal amount of oil. 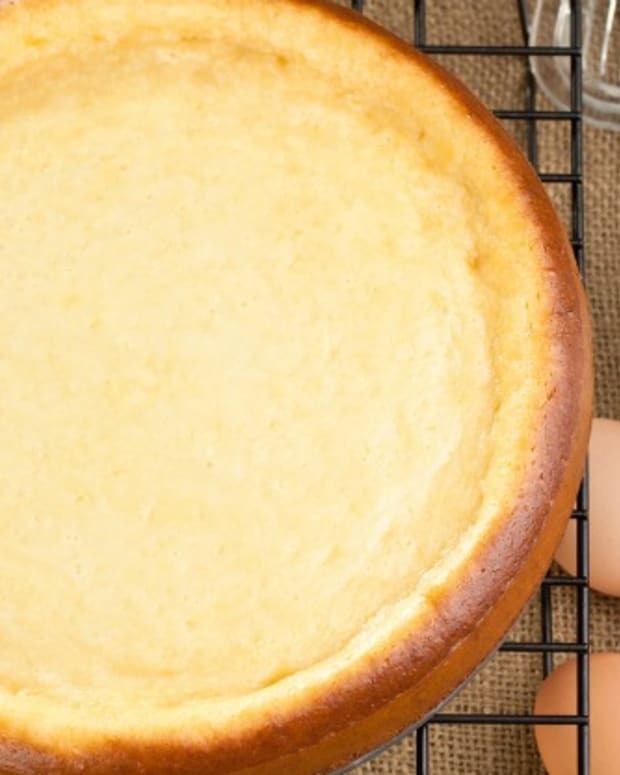 Take a ¼ cup of the batter and pour into the pan. Swirl the pan to get it to cover the bottom. Cook the crepe in the pan on medium low and watch the batter harden to form a crepe. 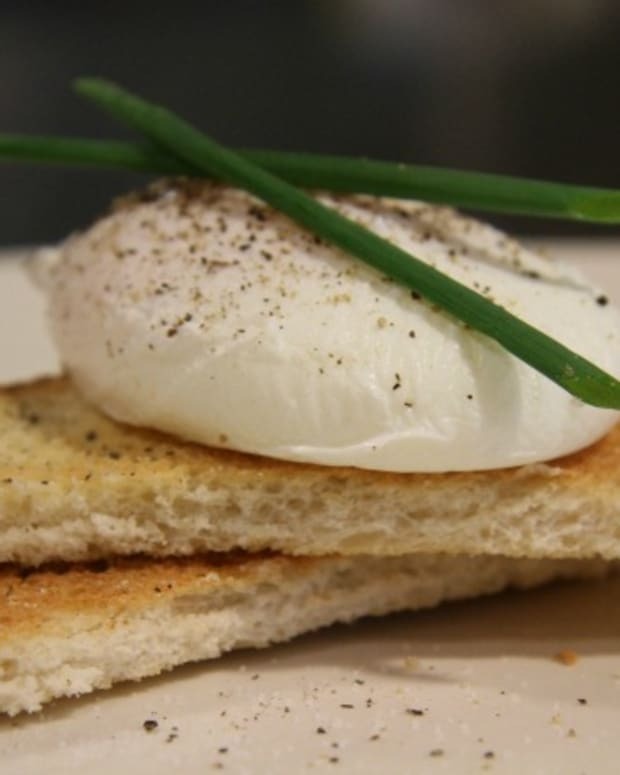 Set aside on large plate layering one on top of the other. 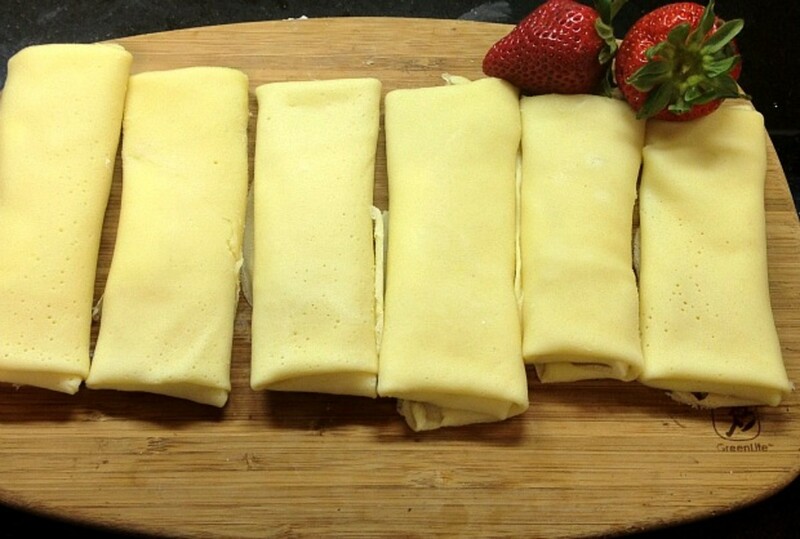 Repeat until the batter is done – yield about 8 crepes. Prepare filling of choice. Get the kids in on the action, let them choose and roll their own. 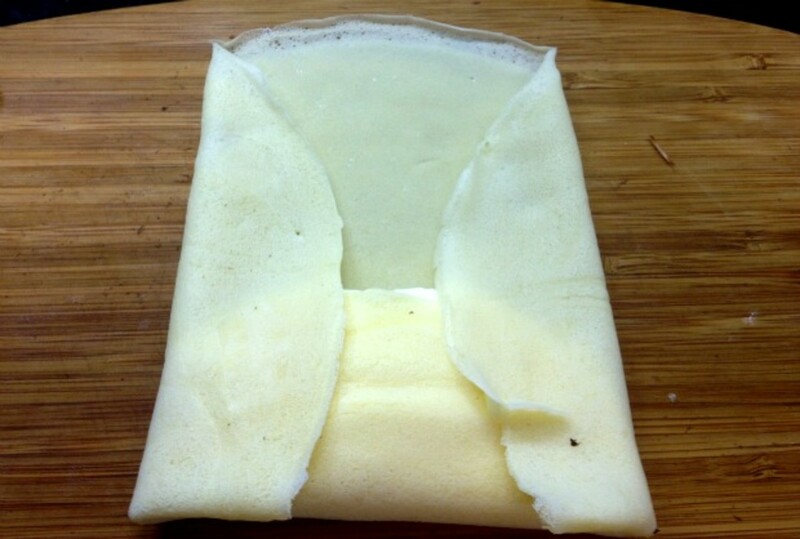 Here is my step by step guide to get your rolling perfect Crepes. 1.Place desired amount of cheese on bottom third of crepe. 3.Fold side over towards the center. 4.Then roll up. 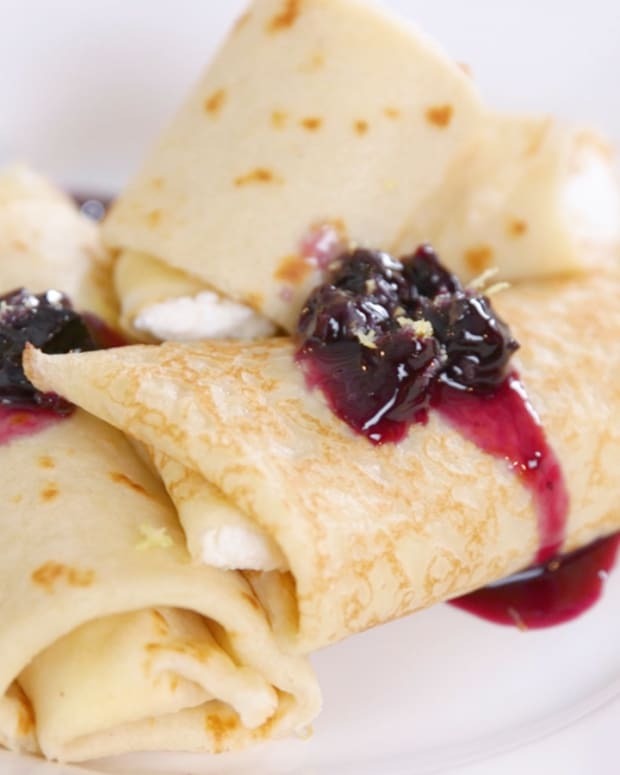 Perfect Blintzes Every Time!! Here is my recipe for Cheese Blintzes.